Images are usually added to a post or page from within the Posts/page editor by clicking the add media button. Images or media that you add are stored in the file system and not in the WordPress Database,but they appear in the media library which is stored in the database. Before you add images you will may need to use image editing tools to make them smaller. Images from digital cameras are usually too large to be used on a website as they are. My camera, for example, produces 2Mbyte jpeg image files. I could upload these to WordPress as they are, but the visitor would experience a long load time when trying to view these images. Therefore you should reduce the image files sizes by compressing the image using picture/image editing software. 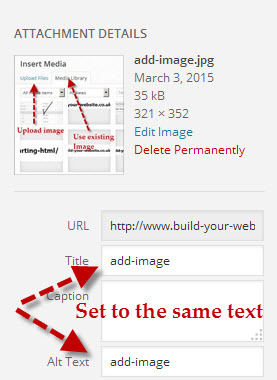 Many of them also support image size selection so that you can crop them to fit your web page. 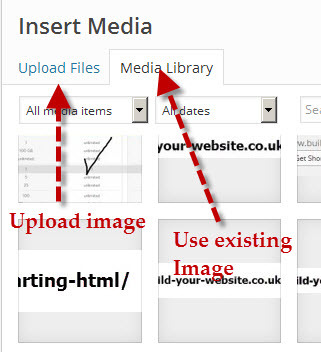 When you click on the add media button in a page or post you will have a choice of uploading a new image to WordPress or adding a existing image from the media library. Whether you upload a new image or use an existing image from the media library you will see the image details on the right of the screen under attachment details. 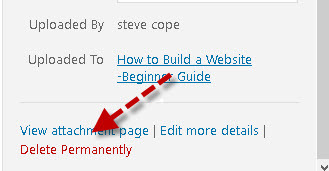 The title details are usually set by WordPress to the same as the image file name, but you can change it. The ALT text field is not set by default but you should set it. It is usually the same as the image title. Note 1 -The link to image is usually set to none and is only used if you upload a large image that will not display correctly as full size within the post/page. Example you upload an image 1000px by 600px which is too large to fit within a page. In this case you would normally use a thumbnail image in the post with a link to the large image. When the visitor clicks the thumbnail a new window opens that displays the larger image. 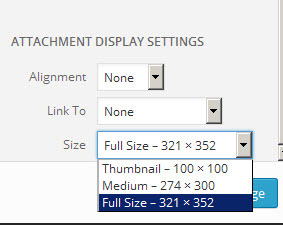 Note 2: When you upload images to WordPress, WordPress will auto generate images of different sizes based on your media settings. You may have uploaded images or other media that are no longer linked to a web page on the site possibly because the page has been removed or you have updated the media. These images/media are unused and can safely be removed. To do that go to the Media library and select the list view then use the filter to display only unused media. If you place the mouse over an image then a menu appears that allows you to delete it. 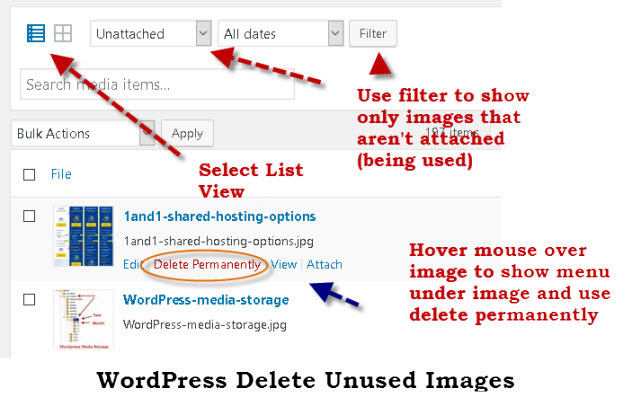 If you have lots of images/attachments that you want to remove then you can use a plugin like the WordPress media cleaner. Note: Always make sure you have a backup of your WordPress Files before you do this. Images and any other attachments that you upload are stored as part of the file system under the wp-contents directory and not in the database with the page/post content. -See WordPress Uploads and Media Settings and Storage. It is very easy to add images to a WordPress page or post. 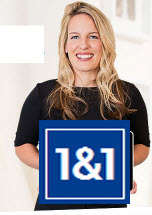 However you need to remember that you should take cared not to use very large images and this may mean that you need to compress the image before uploading.